Our school uniform was designed in close consultation with parents, carers, students and staff. We worked with a professional fashion designer and our main aim was to create a uniform that was smart, practical, cost effective and sustainably sourced.  Turquoise polo shirt with Thomas Tallis School logo. NEW grey sweatshirt with Thomas Tallis School logo or school's official charcoal grey cardigan/V-neck jumper (whilst stocks last). Black school trousers (not jeans) which must be worn around the waist. Black school pleated / A-line skirt of a decent length (with black tights in cold weather). Black smart shorts of a decent length. Wear leggings, jeans, trousers with studs or skin-tight skirts. Wear a long sleeved shirt under their school polo shirt. We recommend that students wear a comfortable and sturdy pair of shoes to school, and an appropriate coat in cold weather. 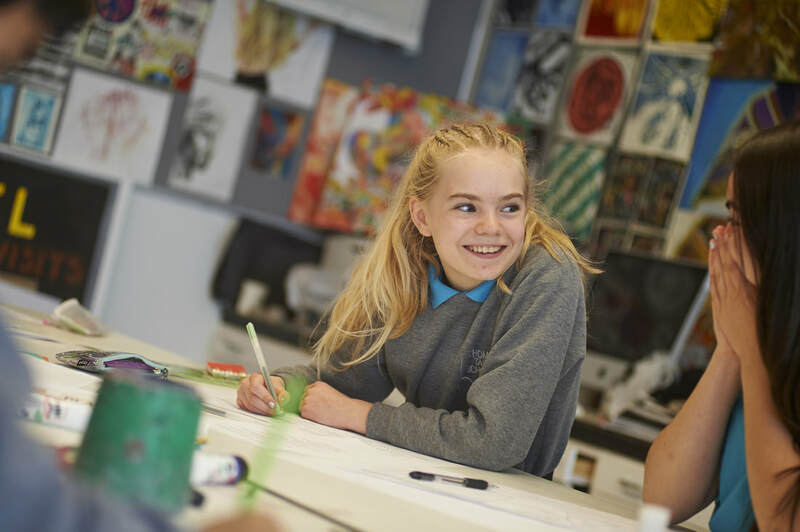 Coats and jackets must be removed inside the school buildings so a uniform jumper or cardigan is recommended in colder weather. Turquoise PE T-shirt with Thomas Tallis logo. Navy blue crew-neck PE sweatshirt with Thomas Tallis logo. Navy PE joggers with Thomas Tallis logo. PE sweatshirts, T-shirts and shorts are not permitted to be worn outside of PE lessons or sporting events as items of uniform. Reasonable makeup is permitted but no false eyelashes or nails.